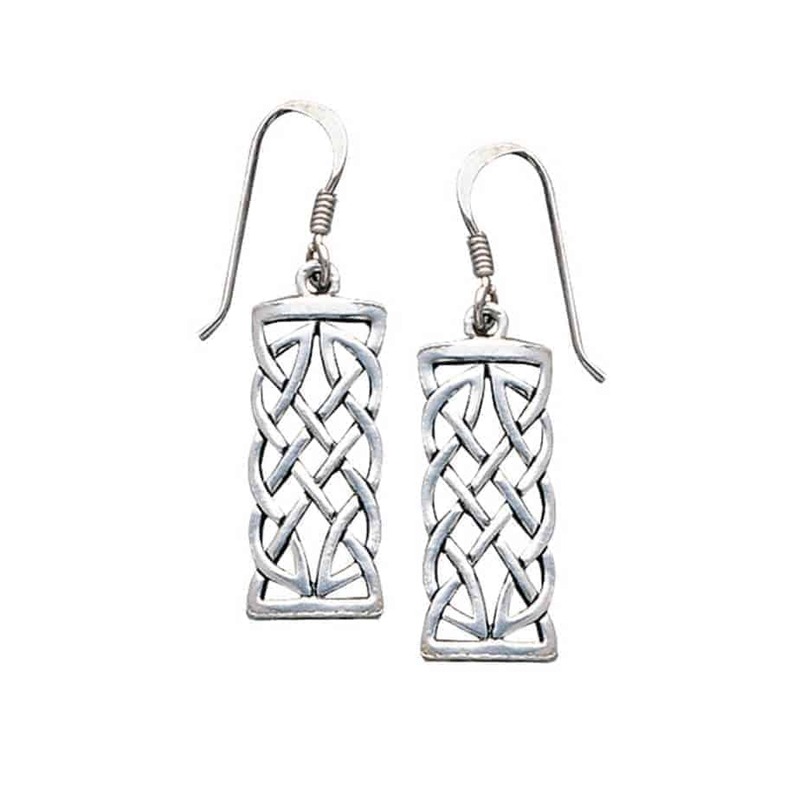 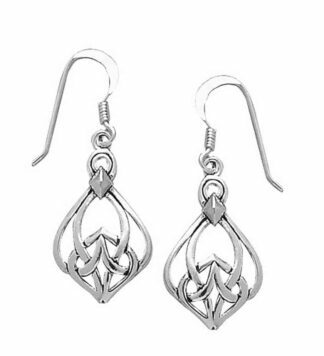 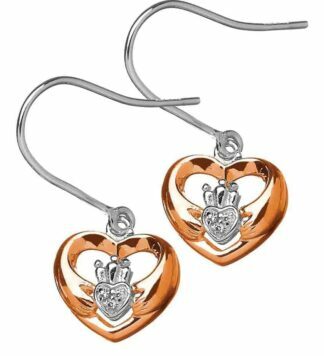 These elegant Celtic Legend earrings are sure to be a fitting accessory to any stylish outfit. 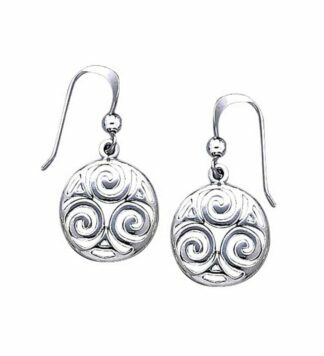 Smart yet playfully casual they make a firm statement about their Celtic origin without feeling the need to be overbearing. Great gift idea, because one size fits all.